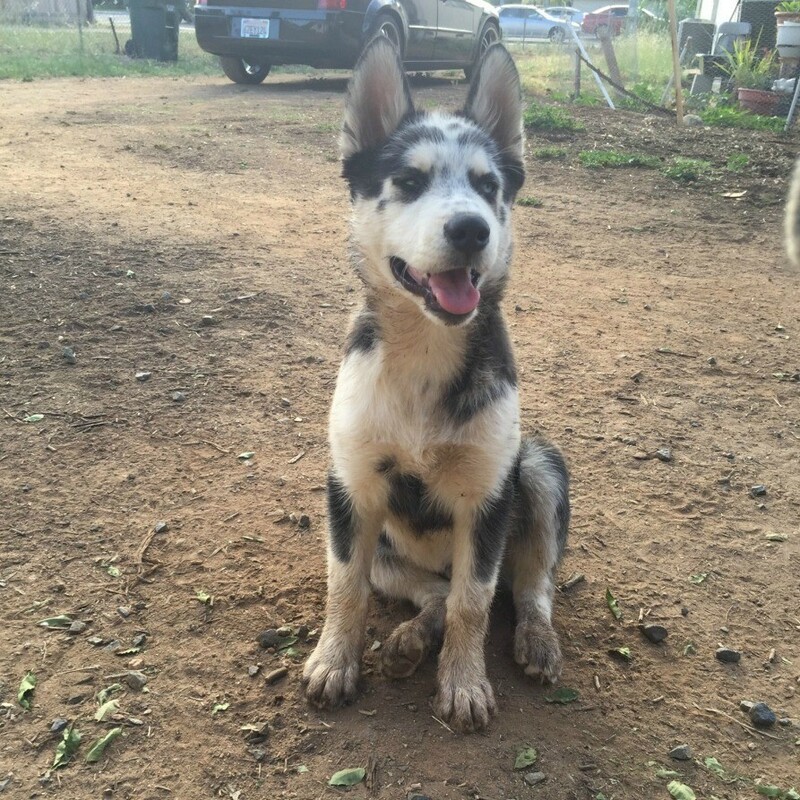 I wanted to know if my Husky is purebred if not what could he be mixed with? 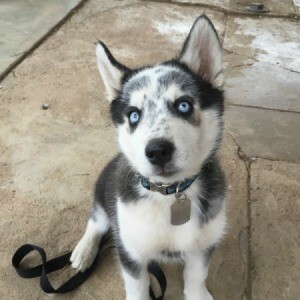 He looks like a Husky to me, but the only way you can know for sure if your puppy is pure breed (assuming he doesn't have papers) is to get a DNA test run at the Vets office. Otherwise it's just a guess - especially as even with two pups in the same litter you will have one that looks just like the mother, one just like the father, and one that looks just like the mother and one that is a strange combination or looks like Great-Aunt Sally.